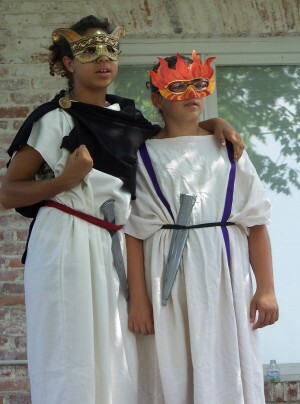 In this 5-week summer program, participants delve into the dramatic world of William Shakespeare, with all of its passion, intrigue, betrayal, and magic. 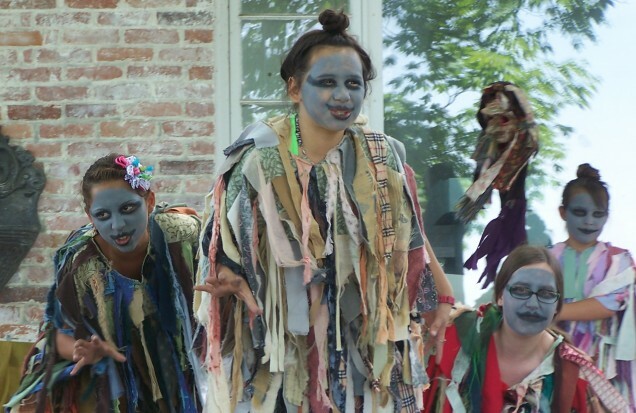 Participants learn to decode Shakespearean language, understand the arc and plot line of the play, step into the actor’s investigation of character study, and then create a dramatic interpretation of the play. This hands-on experience emphasizes the joy to be found in learning, while enhancing reading, writing, comprehension skills, and developing self-confidence, self-expression, and self-esteem. Participating students experience the physical discipline of stage combat and explore the rigorous and inspiring work of preparing for performance. Weekly field trips have included attending a performance at a regional college, visiting the Smith College Botanical Gardens and touring the Renaissance Center and UMass theater. The program culminates with the students performing for fellow peers, family and friends at multiple locations in the region. For more information, email celine@enchantedcircletheater.com or call (413) 534-3789.